The route, known as the Avenue (1), extended 1.5 miles from the standing stones’ north-eastern entrance to West Amesbury. It has been likened to The Mall leading to Buckingham Palace. 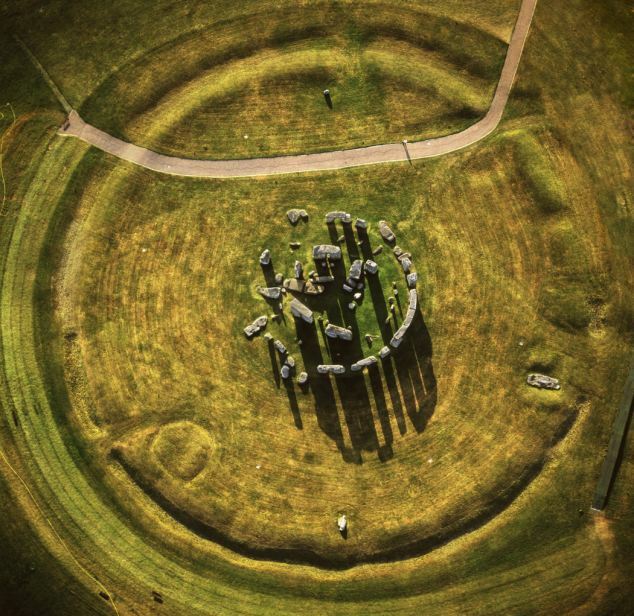 1) Stonehenge Avenue is an ancient avenue marked as a UNESCO World Heritage Site built between 2600 to 1700 BCE. It has been likened to The Mall leading to Buckingham Palace. 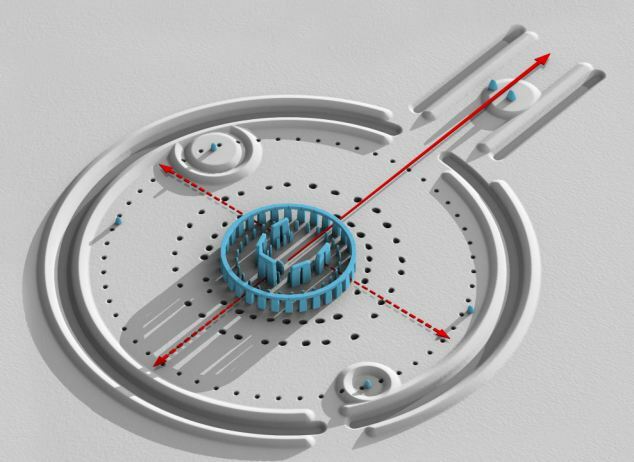 Discovered in the 18th century, it measures nearly 3 kilometres and connects Stonehenge with the River Avon. 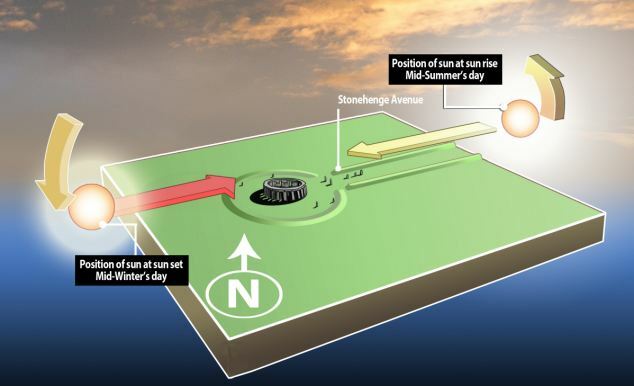 The avenue is aligned with the sunrise of the summer solstice, suggesting a time of most frequent use. At the end of the Avenue, a similar ring of bluestones, Bluestonehenge, was discovered in 2009. 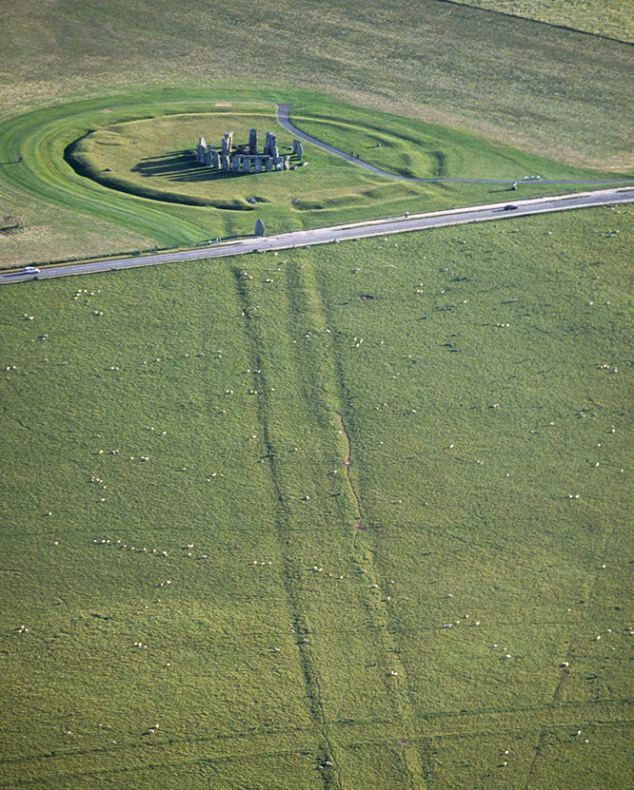 Mike Parker Pearson of the Stonehenge Riverside Project believes the Avenue was inspired by and built over top of a natural glacial formation with an existing astronomical alignment.